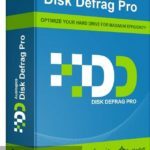 RAMDisk Free Download Setup in single direct link. 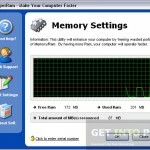 It boosts system performance by saving frequently accessed files in RAM. Tune pc with Ramdisk download. If you have a disk I/O bound application that is small enough to fit in main memory than RAMDisk is made for you. 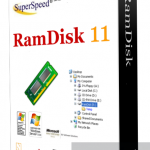 RAMDisk can also efficiently store frequently accessed data such as page files, temp files and database index files. Hard drives have become expeditious over time, but they’re still very slow compared to the rest of your system: that is the reason why extra RAM makes such a difference to performance, as data stored in your memory chips is lightning fast compared to the relative lazy nature of your hard drive. A RAM disk is a portion of your memory reserved for storing files and settings, just like a hard drive. It is much faster to load data from this virtual drive, which in result improve the performance. It is also important to mention here that RAM is a volatile and evaporative storage medium: once power is switched off, the data stored in it is lost, so it is very critical that you take necessary precautionary measures to protect any data stored within it. RAMDisk takes all into account. 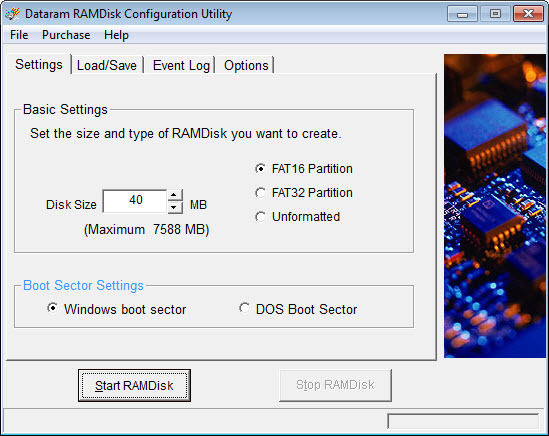 RAMDisk stores and recovers data from the system RAM on your motherboard in spite of actual physical disk. Its Graphical User Interface (GUI) talks to the driver and permits the user to set different options as well as controls the driver i.e. start and stop driver. The Driver has been written in Windows Device Manager standards and creates a low level disk object that WDM and Disk Management are able to see and control. 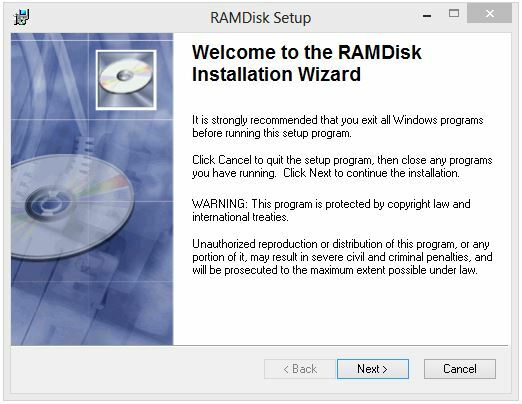 You can mount a volume, format, partition or assign multiple driver letters to RAMDisk. 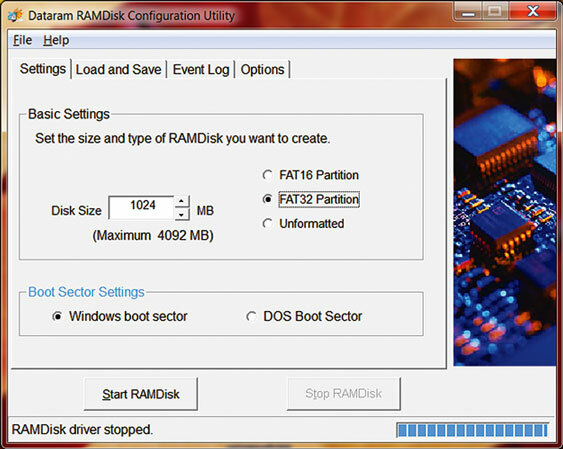 RAMDisk speeds up any application but it depends on the application and system. There is a huge improvement in performance of applications that are I/O bound and are not totally taxing the memory. Below are wonderful features. You can see these live after RAMDisk Free Download. Before you start RAMDisk Free Download, make sure that you system meets the minimum system requirements. Click on below button to start RAMDisk Free Download. 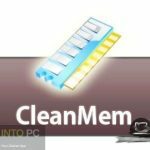 This is complete offline installer and full standalone setup for RAMDisk. This will work for both 32 Bit and 64 Bit operating systems.